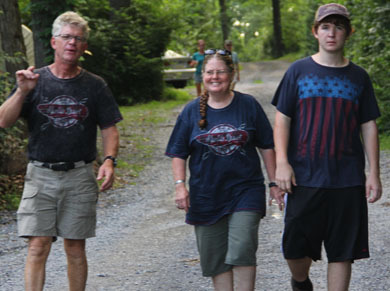 Starlite Camping Resort is a family-oriented destination. Boisterous and rowdy behavior will not be tolerated. Quiet pets on leashes are permitted, however they must not be left unattended. Some breeds restricted. Boarding is located nearby. 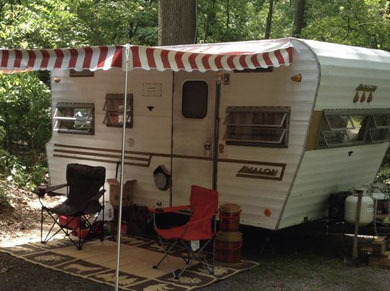 All persons camping or visiting must register at the office and pay a fee prior to admission to the campground. Check-out time is 2:00 p.m. Early and late departures may be available. Additional fee applies.